Imagine this conversation at a local bank near you. Customer walks into the Bank, with RM20,000 to open a new account. He walks up to the Relationship Manager (RM) that’s typing away at his keyboard. He looks very busy. RM : Good morning sir, please have a seat. Customer : Thank you. I want to open an account. I want to deposit RM20,000 but I want the flexibility to withdraw my money anytime. It’s for my day to day use. RM : Do you want to earn a return on your deposit? Customer : Yes I do. I’m looking for at least 2.00% return on my deposit. RM : Why don’t you open an Investment Account with us. It’s new and we can potentially pay more more that your expected 2.00%. Of course it depends on the performance of the market. There is always a risk because it is an investment. Customer : You mean, there is a risk I won’t get any returns? RM : Sir because it is an investment product based on profit/loss sharing, there could be a risk that the returns can also be lower, or there is a loss, by which your principal amount will be affected. Customer : You mean I could lose my initial deposit? Isn’t it covered by PIDM? RM : No PIDM generally does not cover loss of returns. 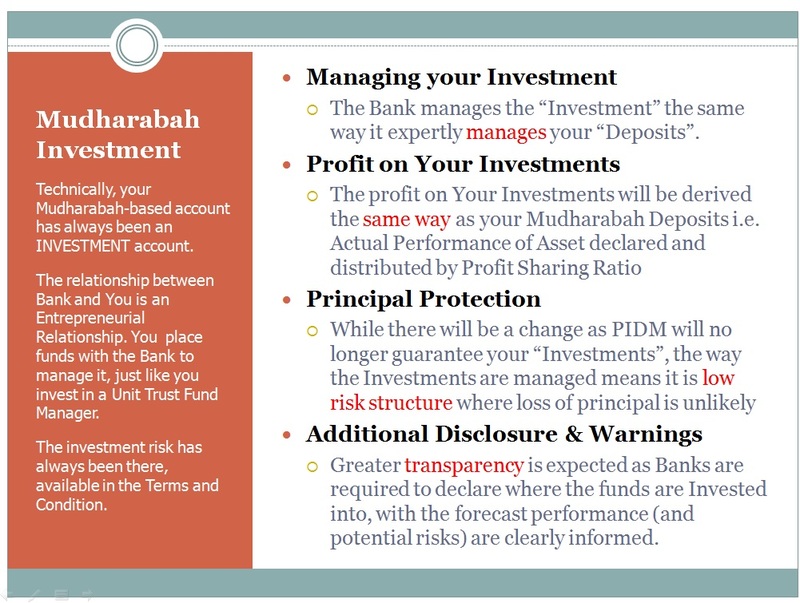 PIDM covers your principal amount if the Bank fails. 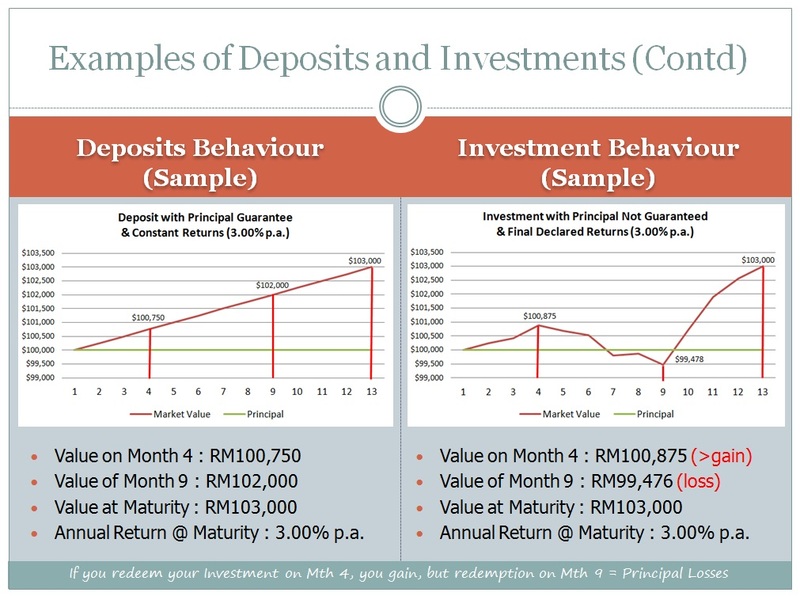 Besides, they only cover a deposit product, not an Investment product. Customer: What?? Do you have a product where my initial deposit is guaranteed? RM: Yes we have a deposit product under protection by PIDM. It is not an investment product. Customer: Great!!! As long as my principal is guaranteed. What is the returns that you are able to give? Will it be more than 2.0% per annum? RM: I’m sorry sir. This product we cannot promise any returns up-front. We can only give a return based on our discretion as a gift. Customer: Will I get this gift every month end? RM: No I cannot promise you will get anything, and if you do, I cannot promise you can get it every month. Customer: Can you give me an indicative rate? Customer: Have you paid some returns before? Customer: Can I see the historical returns you have paid before? Just for my reference. RM: No you can’t. We cannot show you what we have paid before. Customer: Then how will I know if I can get any returns on my RM20,000?? What returns can I get? RM: Sorry sir. It’s a secret. It could happen here. How does one complete a decision without all the information to make that decision? Are we being too secretive? For deposits (or investments for that matter), it seems that the Bank have the ultimate control of the customer’s money and its return. 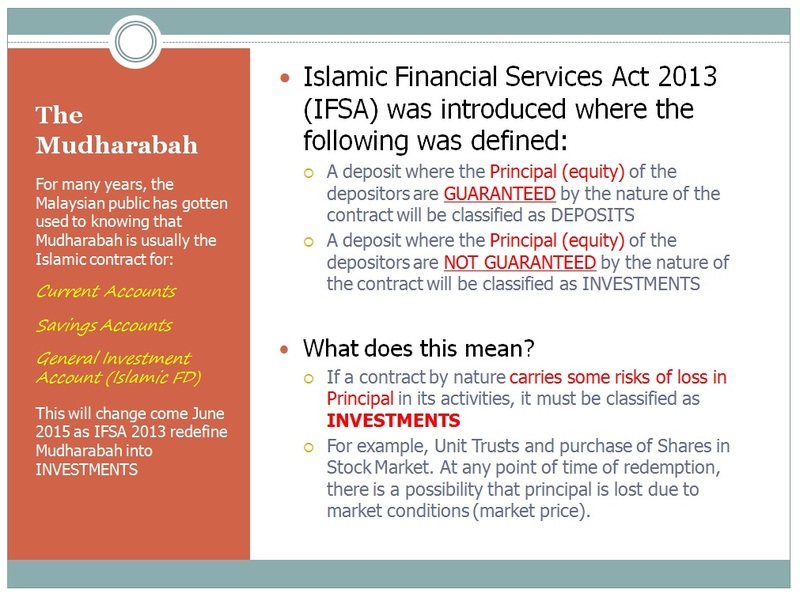 When the Banks have moved toward transparency and over-disclosure, Islamic Banking could be taking the other way for its deposits product; sole discretion and uncommitted returns, based on actual performance. Good and bad, but it will definitely produce more questions than answers, more confusion than clarity, and hopefully not, more conversion than growth. We are only talking about opening Current Accounts and Savings Account options here. 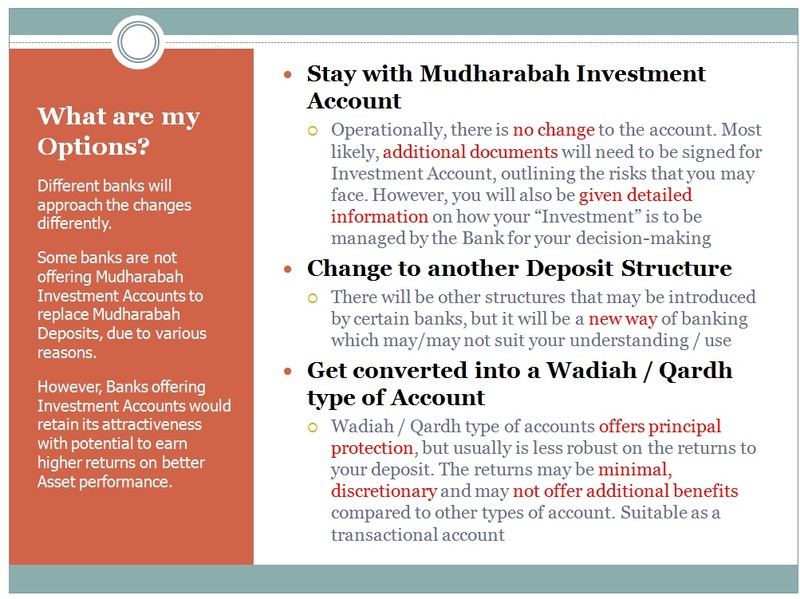 The issue is not because I have an issue with complying with the Investment Account / Mudharabah guidelines or the proposed drafts for Wadiah, Qard and Hibah, more importantly I am imagining how a conversation would be like in an Islamic branch. It would not be so bad if it only a dedicated Islamic branch, but a shared branch where both Islamic and conventional operates side by side, the above conversation will be deemed ridiculous and a challenge to even seasoned bankers. In the era of deposit building, it seems Islamic Banks were given the same asks but with one hand (or both hands) tied behind their backs. Exciting way forward. A serious shift is required in the way we think about Current Account and Savings Account. 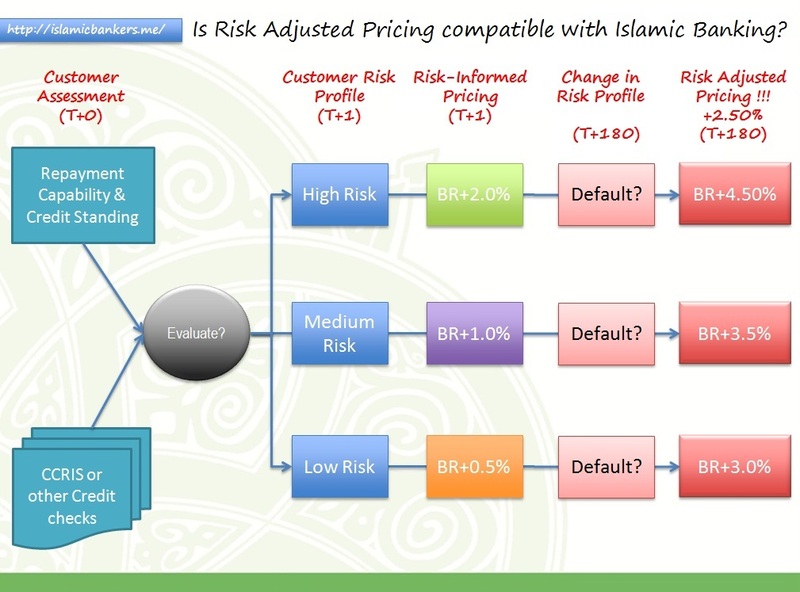 Is Risk Based Pricing Compatible with Islamic Banking? As the deadline of 1st January 2015 to comply with the new Reference Rate Framework looms closer, Banks are scrambling to ensure the system is adequately able to cater for the new pricing regime. To refresh what this initiative is all about, BNM has earlier in March 2014 issued the final paper for the Reference Rate Framework, the purpose being to move Banks to be more transparent in their pricing regime and start thinking about risk-based pricing more seriously. It is also expected to push Banks to be more efficient in their operations; the more efficient the funding infrastructure, collections and recovery teams in the Bank, the lower the expected risks associated to the pricing which means bigger “savings” on the margin for the Bank. But the more we go into this Reference Rate project, the more confused I get. Reading again and again and comparing it with the earlier Guideline issued by BNM on Risk Informed Pricing (issued 13 December 2013), I realised while earlier we understood the concept of “building the element of risk into how we calculate pricing”, this Reference Rate Framework talks about something else. Something I am inclined not to agree to. Before that, what is Risk-Informed Pricing or Risk-Based Pricing? I am not sure if there is a difference between the two, but the general understanding of what is Risk-based pricing and the explanations in the BNM paper on Risk Informed Pricing sound similar; both talk about Expected Loss being the justification of charging a higher financing rate to consumers deemed to be “credit unworthy”. There is an element of discrimination but certain rules have been put in place such as factors that should NOT be used to determine price, such as race, colour, religion, national origin, gender, marital status or age, but that leaves a lot of interpretation by Banks on what can be defined as “risk” factors of a consumer. Wiki even went to comment that the pricing convention hurts the financially disadvantage from access to affordable capital or financing. This leads to predatory lending where Banks may offer exorbitant rates to desperate customers as they have no choice but to enter into an unsustainable financing schemes that they will eventually default. 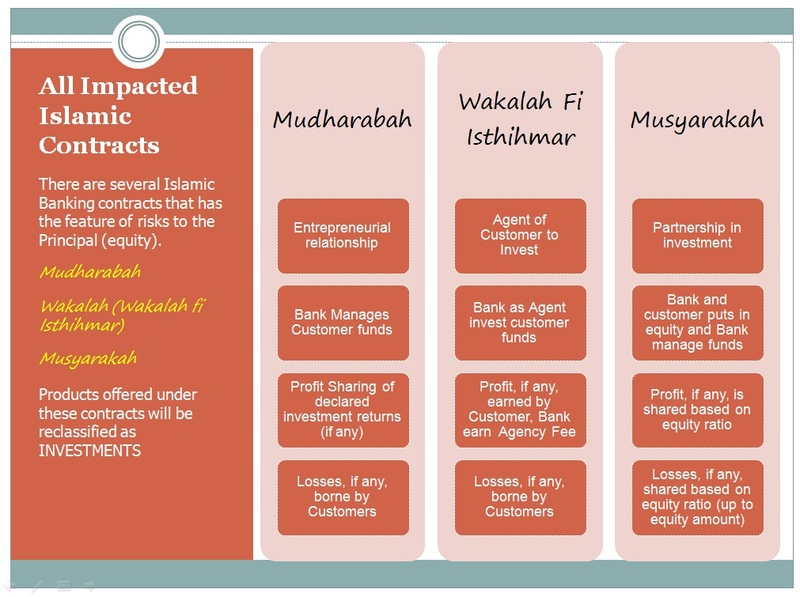 Does Risk-Based Pricing make sense for Islamic Banking? In that sense, how do we, Islamic Bankers, deal with Risk-based pricing in the context of the new Reference Rate regime? 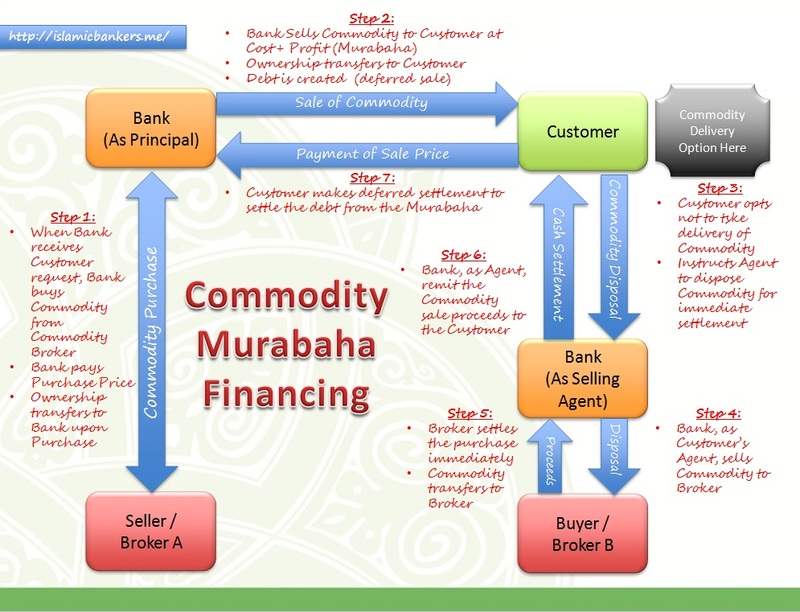 Is there such as thing as risk-based pricing for Islamic Banking? Personally, I view Risk-Informed Pricing to be in contradiction to Islamic Banking and what we are supposed to do for consumers. Many efforts have been made to ensure consumers are not unnecessarily burdened but instead to provide assistance. We understand the Bank’s needs to discourage consumer “who couldn’t afford it” to not borrow further and bring themselves into unsustainable debts. But the way of the world, with the Basel II accord being an important international standard, risk is deemed to have a direct impact on Bank’s capital and therefore must be addressed accordingly via effective risk management where one of the methods for this is to have risk-informed pricing. Therefore, upon assessment of an application from a consumer, a “risk-informed” price will be offered for their consideration; a price where all the elements of risks (including Expected Loss) are built into additional costs and premiums. 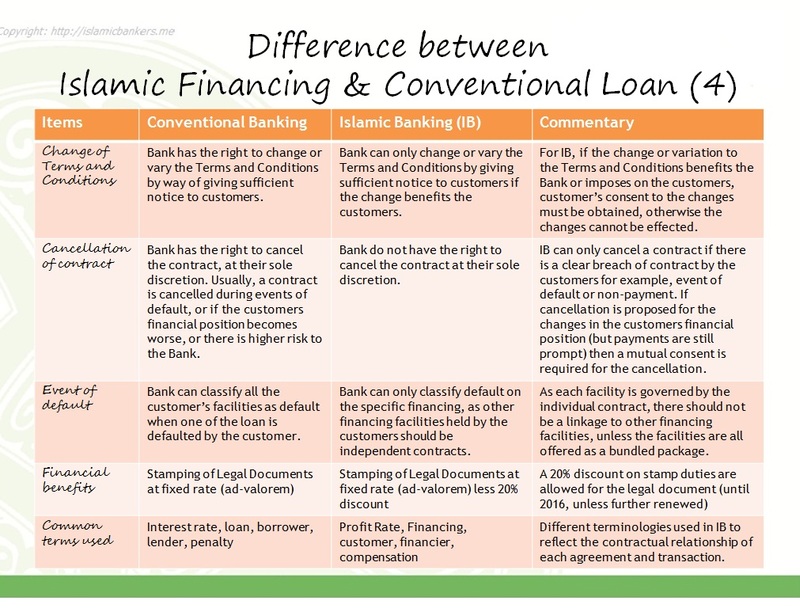 Islamic Banking, like it or not, will still fall under such standards, and therefore will already “penalise” a certain unfortunate consumer upfront with a “risk-informed” pricing. 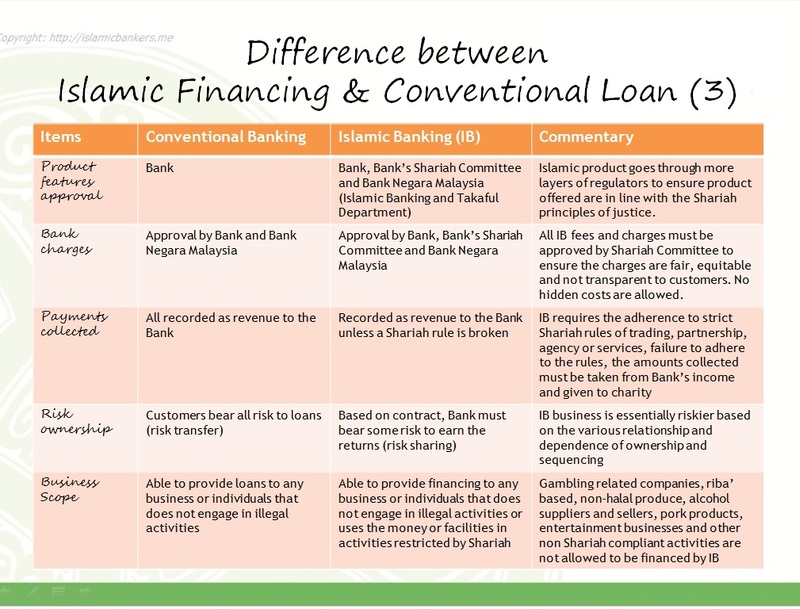 Not something consistent with what I feel Islamic Banking should do. What is it that I am confused about with the Reference Rate Framework? While we have woken up and accepted that the world now is moving towards “risk-informed pricing”, we try to find ways to soften the burden to consumers by regulating “late payment charges” and”early settlement charges”. 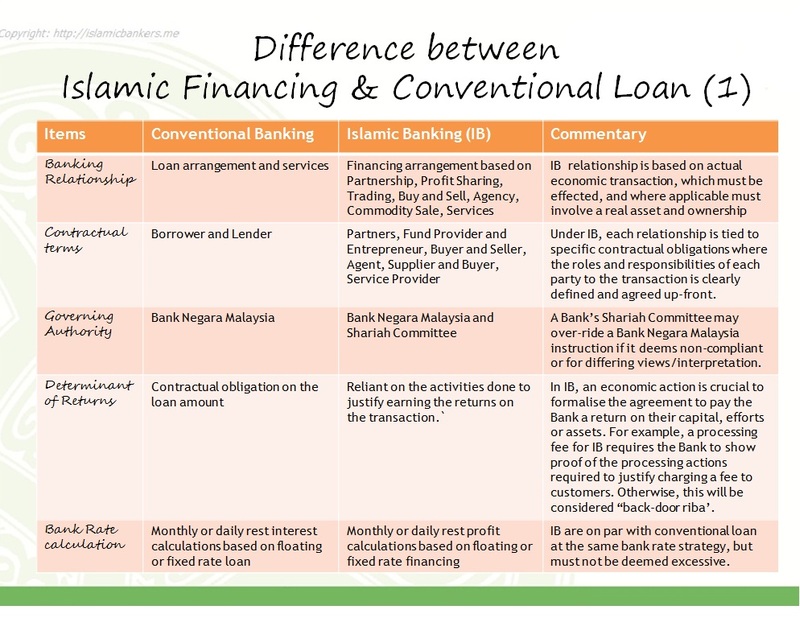 The Late Punitive pricing was also off the radar for both conventional banking and Islamic banking. But with this new framework, there is not only “Risk-Informed pricing” or “Risk-Based Pricing” but also “Risk-Adjusted Pricing”. Adjusted means Banks can adjust pricing AFTER a future event happening. This concern basically boils down to this particular clause in the framework paper. Usually, risk-based pricing means initially a price that is adjusted to cater to the risk are given upfront. But with 8.10, what this means is that if the credit risk profile or creditworthiness of the customer changes during the tenure of the financing, the pricing i.e. the Bank’s spread may be revised to compensate for the higher risks. Definition of changes of the “credit risk profile” or “creditworthiness”, based on our clarification with BNM, refers to default situation. Therefore, if a customer’s creditworthiness is compromised and becomes worse-off, then the Bank, in its facing additional risk for continuing to finance the customer, may revise the Bank’s spread to mitigate the higher risks. If you are a good paymaster for 1 year but on the 13th month is out of a job and unable to pay your home instalments, you are now “not-creditworthy” and the Bank has the “right” to mitigate that risk and charge a higher spread i.e. higher returns. Unless I’m reading this standard wrong, this is a gross expansion to risk based pricing, where the facility rates are adjusted based on the customer’s prevailing risk profile. Yes, if the customer’s risk profile shows good credit standing (therefore deemed a “low credit risk”), theoretically the customer may enjoy a low financing rate for their facility due to the low possibility of default to the Bank. This is definitely a benefit to the customer. But on the flipside, if the customer initial credit rating is already “marginal or bad”, they possibly will be offered an “elevated” Bank’s spread to mitigate the potential risks of financing an “unworthy” customer. Therefore the initial pricing will be higher than usual. 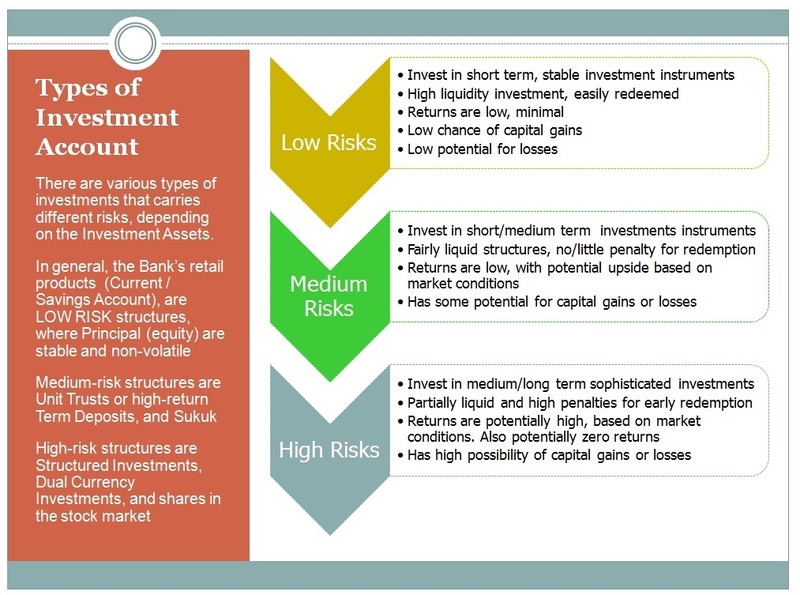 This is the basis of risk-based pricing, which can be a beneficial tool for the Bank. To make things worse, should the customer have no choice but to take the financing at a higher rate, they are open to further “elevation” if during the course of the financing, things go sour in their payment. The event of default will trigger the option to “revise” the rate further. This means a “marginal or bad” customer will be holding on two levels of risk-adjusted pricing; the first during the initial approval, and the second on default events during the financing period. It seems there is now a backdoor to the Late Payment Charges (LPC) that the Islamic Banks have been restricted to. While it is difficult to charge Penalty (Gharamah) due to various restrictions, allowing Banks to directly revise upwards the banking spread actually resolves the issue of cost compensation that Banks were not able to charge before. In fact, if you really think about it, there is really no need for the LPC guidelines anymore; on default, Banks can raise the pricing spreads and it goes directly (and fully) into its income books. 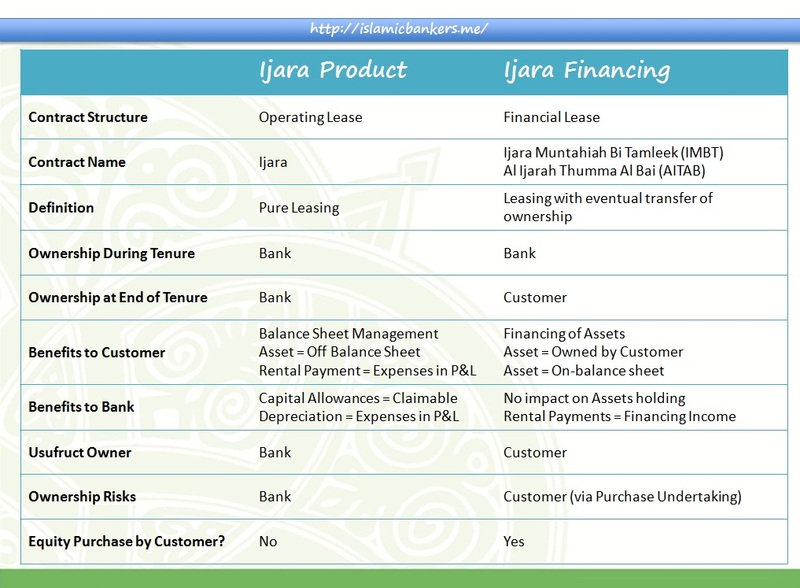 How will this be acceptable to an Islamic Banking structure? Allow me to express my utmost shock to this. 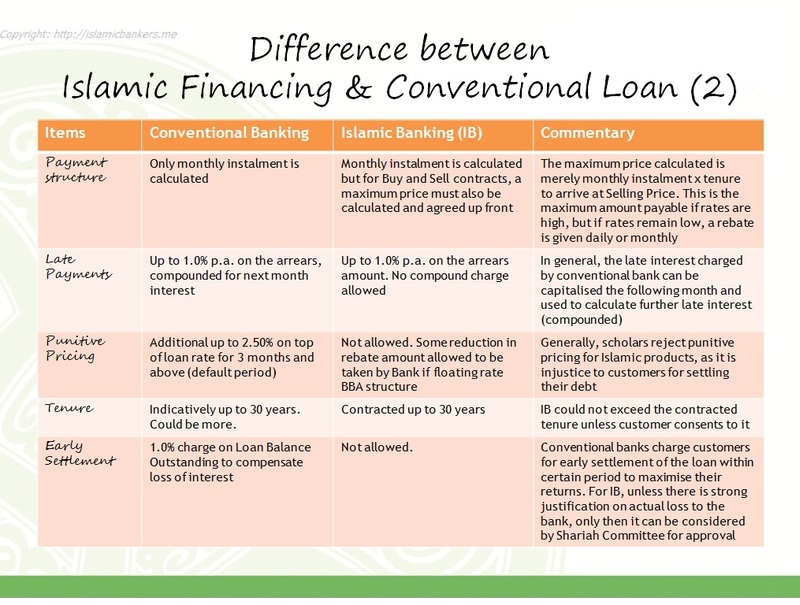 Simply put, risk-adjusted pricing and Islamic Banking do not make good companions. I understand the intention is to ensure customers don’t over-finance beyond their means, but to impose this for “default” customers does not seem right as this looks very similar to a punitive action to consumers. I hope I am wrong about this, but as I know it, my conventional banking counterpart is already building this capability in their system. As this is a BNM standard now, I wonder how soon until we are asked to follow suit to comply with such requirements. I am recording my official concern to this to my organisation’s Sharia committee. Hopefully it is a misunderstanding on my part. I would welcome this correction in understanding on my behalf. Fresh off the press, the Concept Paper on Liquidity Coverage Ratio is issued by BNM today. 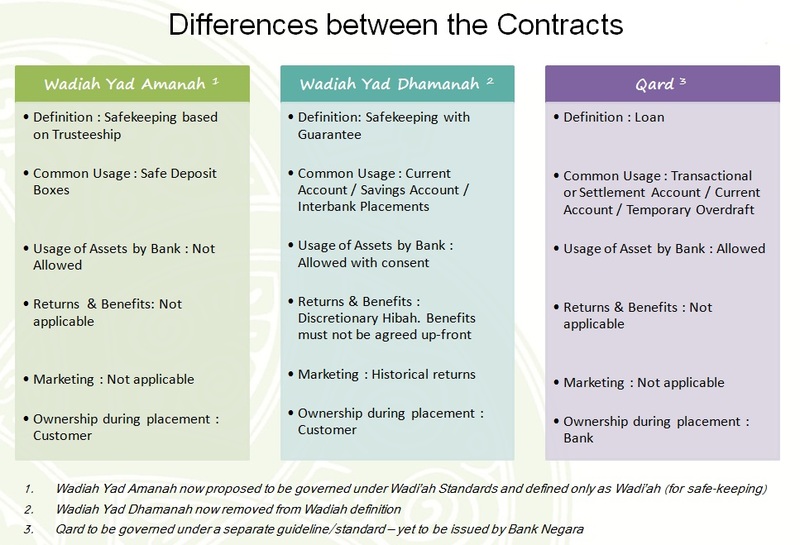 Off-hand, there has been a lot of concerns with the issue of treatment of deposits, especially in the light of the treatment of Mudharaba Deposits as Investment Accounts, and the Wadiah with limitations on Hibah and perhaps the reclassification as Qardh. Each Bank had decided on a course of action with regards to how deposits are being treated and managed. There is expected to be shifts in the deposit structure of each Bank and worries that with the new changes, there will be deposit flight from the Islamic banking financing system. The Liquidity Coverage Ratio (LCR) Concept Paper talks about the Bank having enough liquidity to withstand liquidity stress scenarios by maintaining sufficient High Quality Liquid Asset (HQLA). The LCR is part of BNM’s effort to meet Basel III initiative to ensure high quality capital and liquidity strength of Banks. 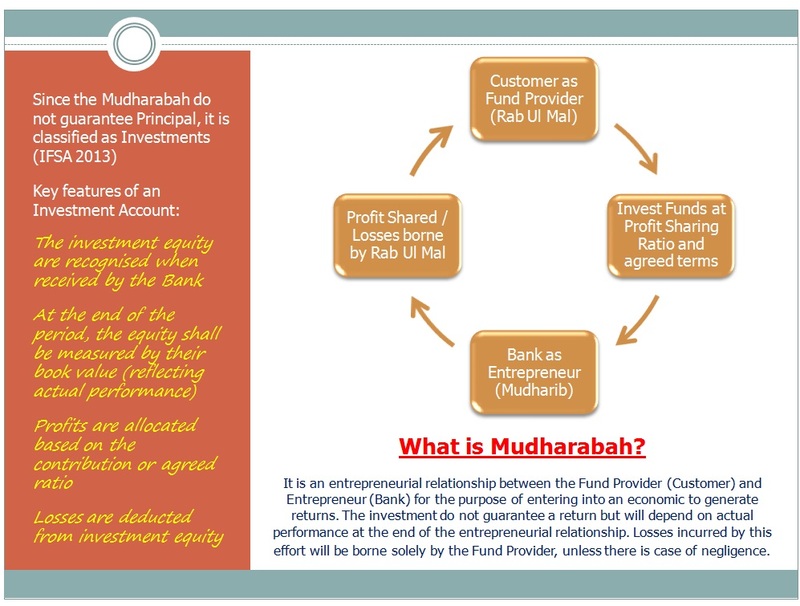 This is part of the framework that includes Net Stable Funding Ratio (NSFR) and Liquidity Risk Management Standards. Treatment of cash-flow items for LCR computation. Bankers will really need to digest this document to fully appreciate the intention of the paper. We have until end of November to come back with feedback on the issues on implementation of the LCR. The effective date of this CP is 1 June 2015.